In our last two to three blogs we have been discussing about micro-learning. By now you must have understood that micro-learning is an innovative way to make learning more effective and cost-effective compare to other methods of learning. Many experts predict that this type of learning is going to be popular in the upcoming days. The traditional methods of e-learning are very comprehensive, where a course runs for a fixed amount of time. In such case, students don’t pay attention to the course as they can’t control it. But, in micro-learning case, they control the information received and request it as per their requirements. Micro-learning has been there for many years now. But, its presence was invisible. These days, we all get facts, news and other breaking news from social networking and apps which are specially made for that purpose. Now, we rarely watch television to collect information. We are no more interested in those channels who deliver information so that we save time. We live in the information age. With different channels, the e-learning methods has to evolve. 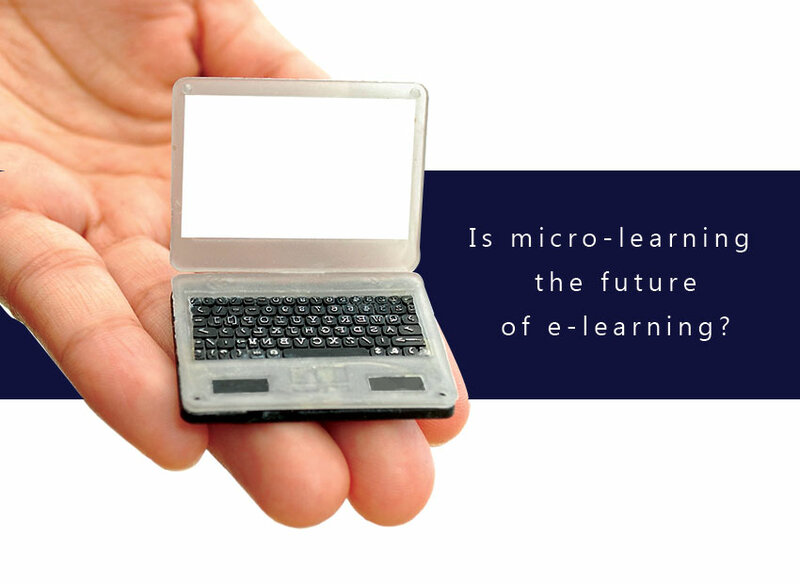 Due to its flexibility, micro-learning has become a popular method of e-learning in recent years. How this method of learning became more effective? Micro-learning is becoming popular these days and it has changed the methods of sharing the knowledge in the corporate sector. Qualcomm, in its case study has shown that how micro-learning has helped in bridging the distance of sharing knowledge between different departments. This is a best way through which the organization can increase productivity by linking the different knowledge groups. Now the quesiton is how suddenly micro-learning became more popular when it was already there from many years? The simple answer to this is, it didn’t have perfect platform before. As the number of smartphone users increased, the use of micro-learning has gone up. According to Ambient Insight, it is expected that the mobile learning revenue will be $14.5 billion by 2019. Due to mobiles, micro-learning has become one of the most effective way of learning today. The other reason why micro-learning is becoming an effective way of learning is due to rise in the number of next Gen learners. These days, young professionals think to climb the success ladders quickly by gaining expertise and learning new skills. The students of this generation have very short attention span. The reason for this is the multi-tasking demands of the modern job profiles. Micro-learning is a very effective as students can learn whenever they want. It is obvious that traditional methods of learning will have more value as it offers comprehensive learning. But, with the increase in the number of millennials and smart phone users, the use of micro-learning will gradually rise.